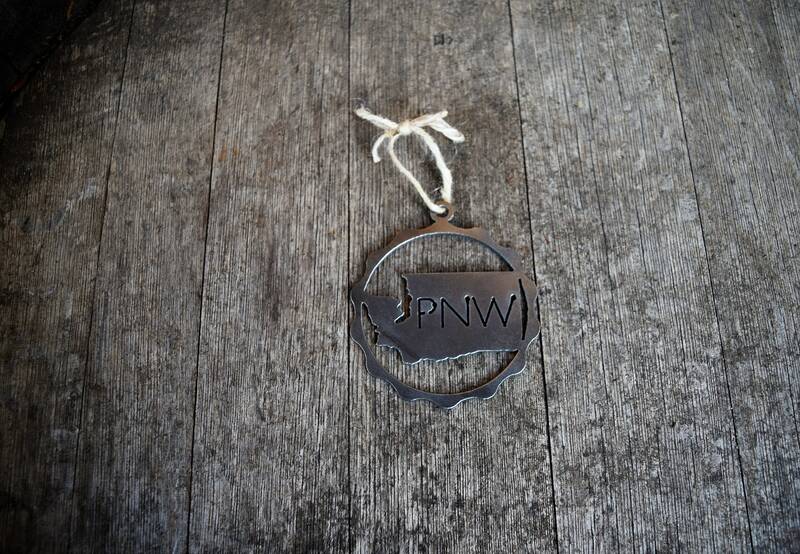 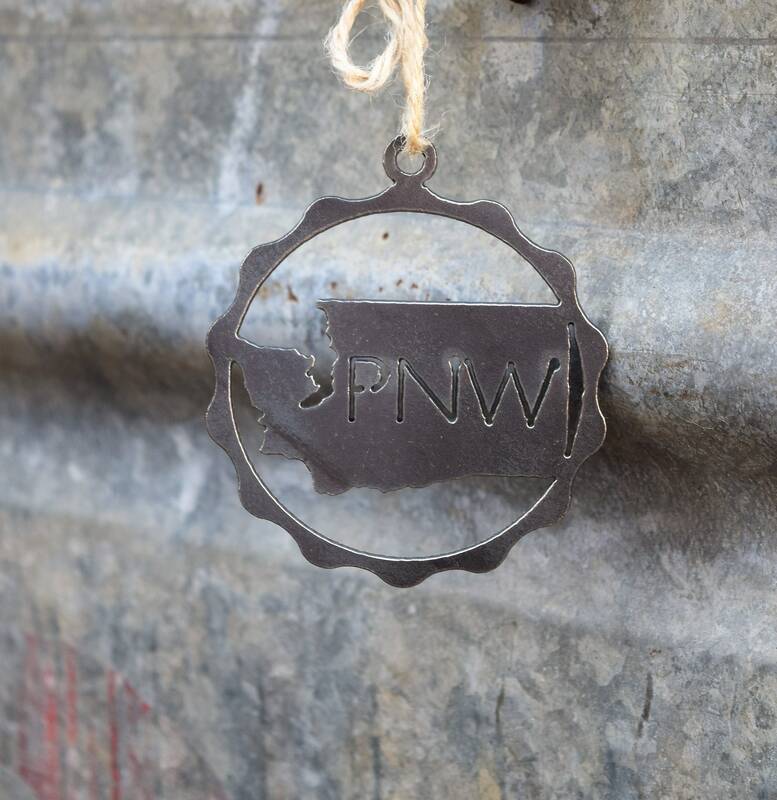 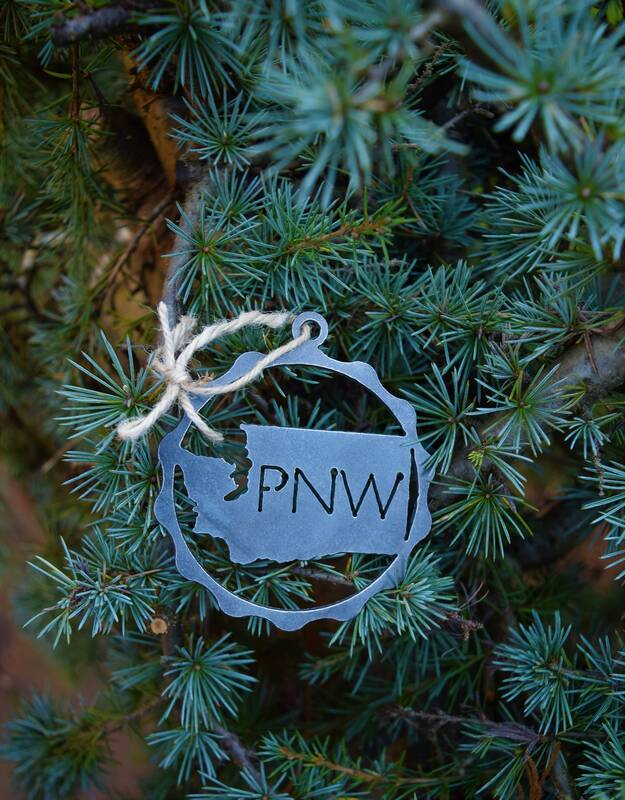 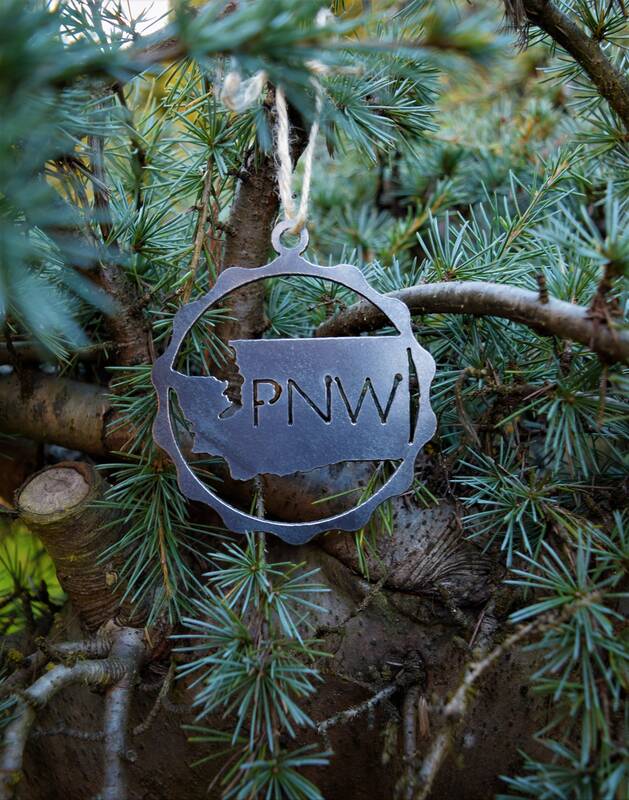 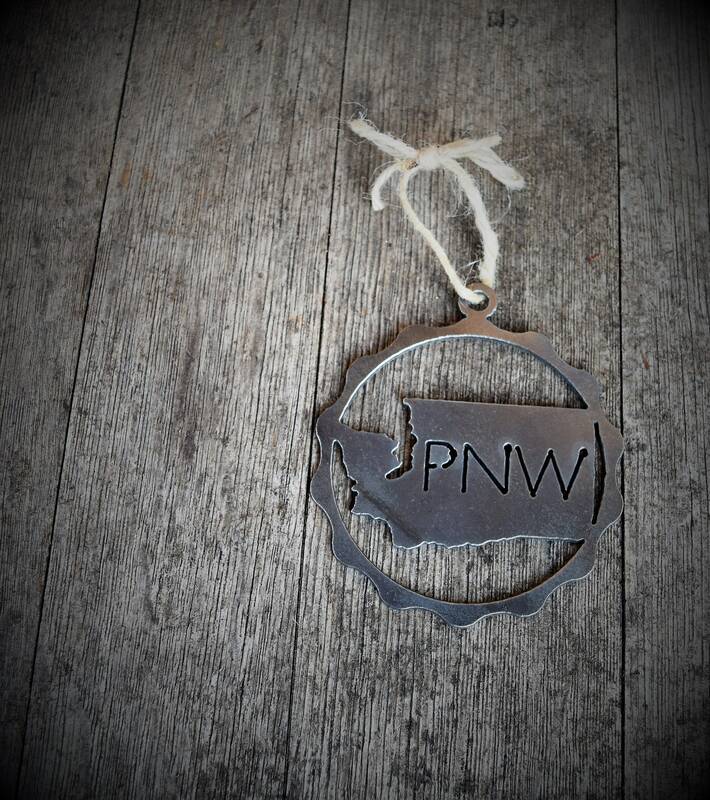 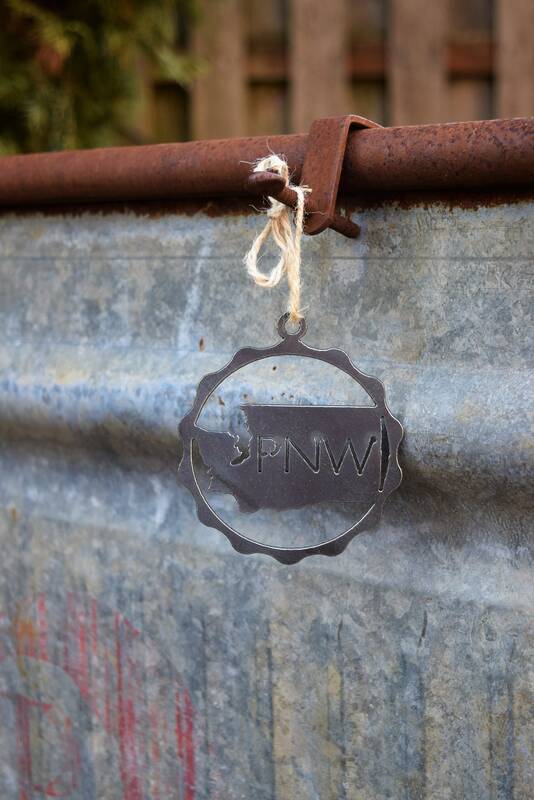 1 - "PNW Washington Circle" Ornament. 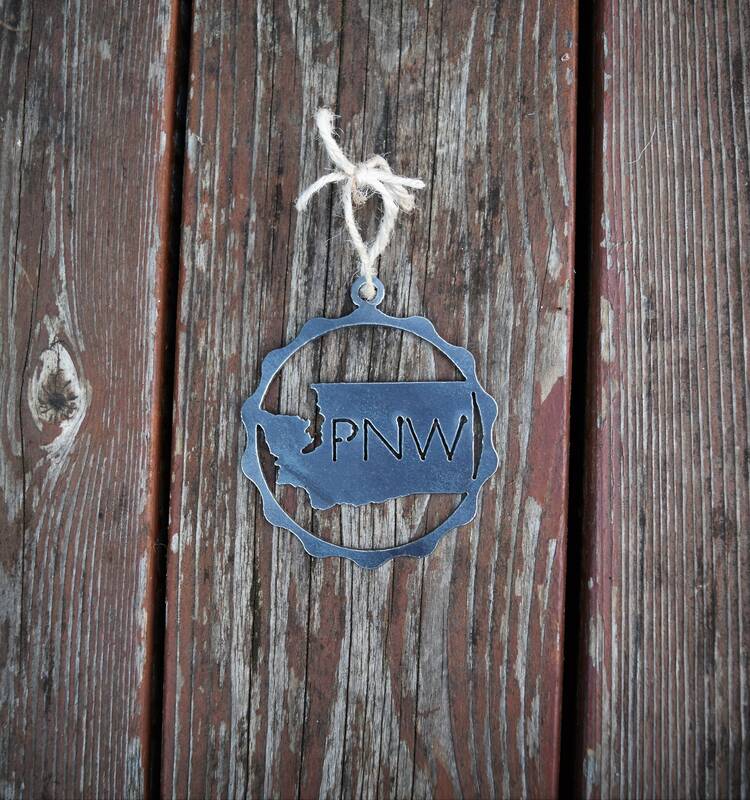 Size: 4" H x 3.5" W. The ornament will include ribbon/twine to hang. 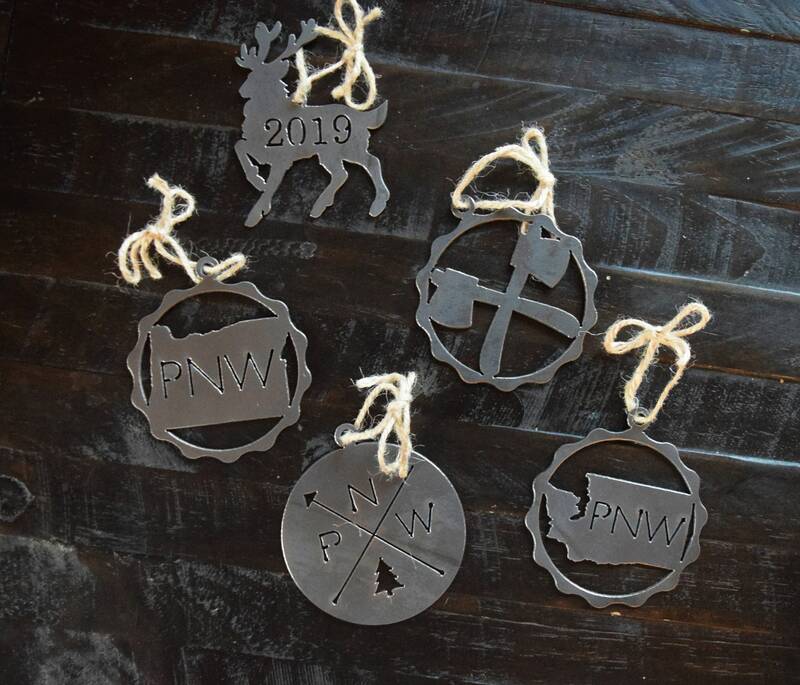 May vary in color or style from what is shown in the pictures.